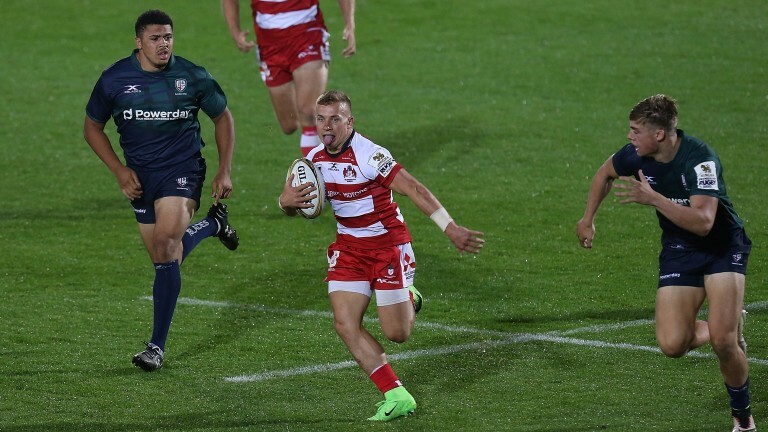 Gloucester suffered a 27-21 defeat in their European Challenge Cup opener in France last week but punters expect the Cherry & Whites to come out firing against Agen. The handicap for this Pool Three clash opened up at 32 and was quickly hiked up to 40 as Gloucester face a team lying second-bottom in the Top 14 with one win to their name. Gloucester were 20-0 down with half an hour to play at Pau in round one but rescued a bonus point in a 27-21 defeat and are well warned against being too careless with the ball again. Replacement scrum-half Ben Vellacott got on the scoresheet in Pau and is worth backing at odds-against to mark his first start with a try. The academy graduate is highly rated within the club and is out to catch the eye.